Ucancam software is a professional solution to CAD and CAM. 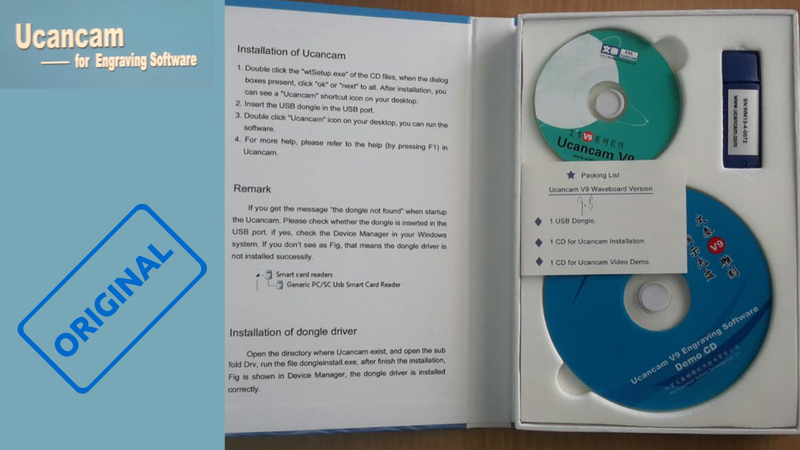 Ucancam software is a professional solution for CAD and CAM. Create Perfect machining programs for All Applications. Vector formats: DXF, EPS, PLT, AI and raster JPG, BMP, TIFF, PNG can be imported into Ucancam.